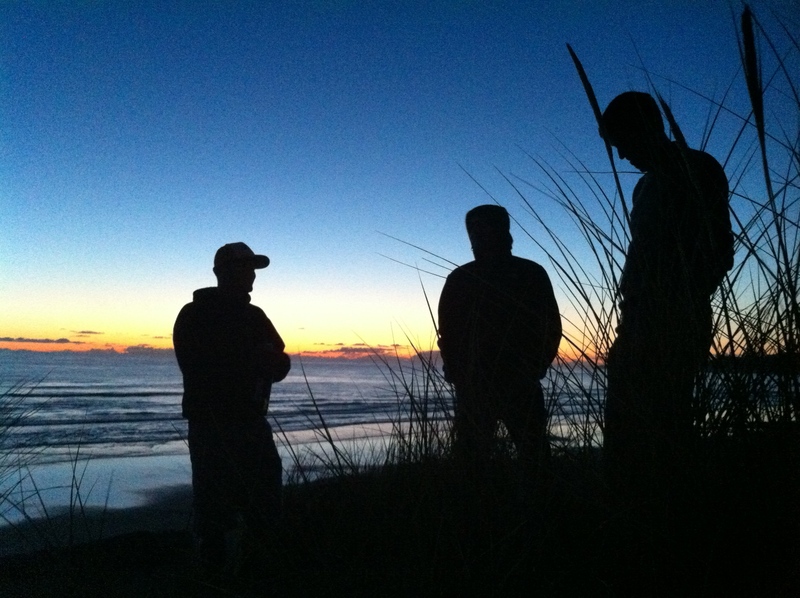 I have an essay up at The Other Journal called “Until an End Is Made.” It’s about friendship and distance and Jesus and dancing and skipping rocks and Lutherans and eternity and micheladas and poems, among other things. 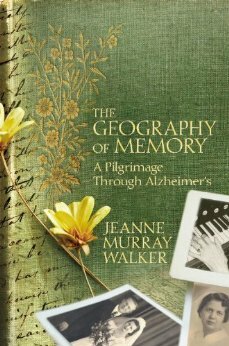 Jeanne Murray Walker’s memoir The Geography of Memory: A Pilgrimage Through Alzheimer’s is out today. It’s a funny, clear-eyed, and at times stunning journey into her mother’s loss of memory and her own recovery of childhood memories. 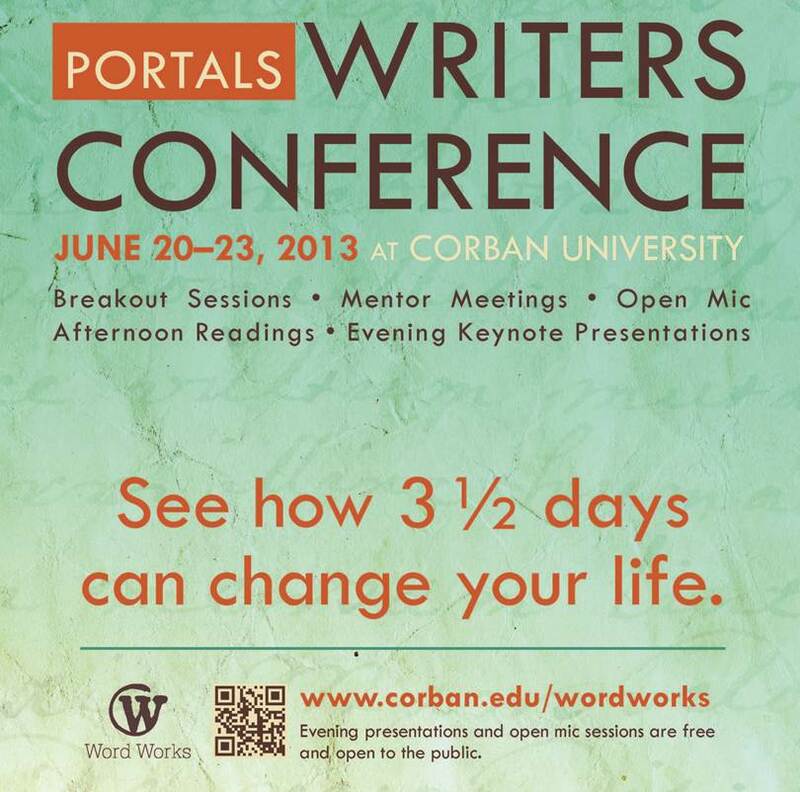 Do you know the poetry of Jeanne Murray Walker? You should. It reminds me of a dog who knows where it wants to go, but isn’t afraid to take a roundabout route, or even a few detours. Confident but not bull-headed. Surprising but wise. Playful. Loyal. Here’s a stanza I adore. It’s from a poem called “Portrait of the Virgin Who Said No to Gabriel.” In the poem, Walker imagines the angel Gabriel appearing to another woman before appearing to Mary. This first woman says ‘no’ to the angel’s offer, but not for the reasons we might expect. the strange way his feet rang like horseshoes on the stones. glass. Nothing risky. Just to keep her good name. I’d kill for that voice in my writing. That three-line enjambed sentence with an aside, followed by two fragments—it’s just perfect. And what follows in the rest of the poem is simply delightful, and profound. You can read the poem in its entirety here. 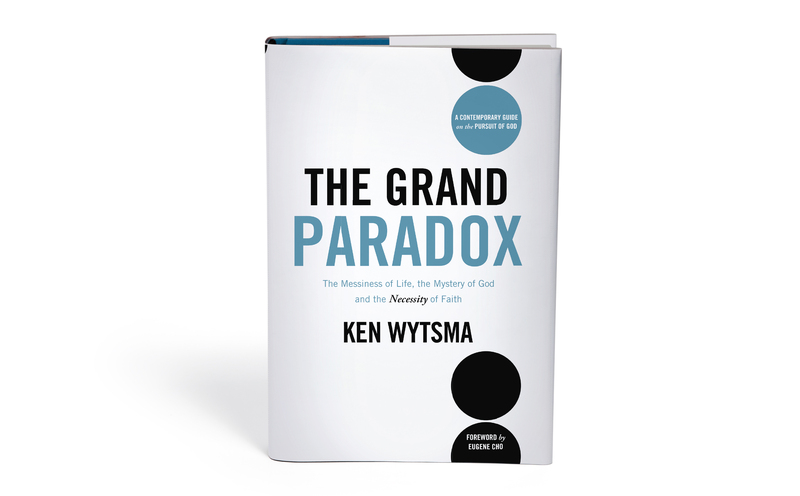 So go read it. And you can learn more about Jeanne and her work here. Her first nonfiction book—a memoir about her mother’s Alzheimer’s—will be out in this fall.